This Saturday’s Spyder Club open day was a great way to end the UK Spyder Club events season. And weren’t we lucky with the weather. It’s always good to see Spyder Club members and meet a few potential new members. 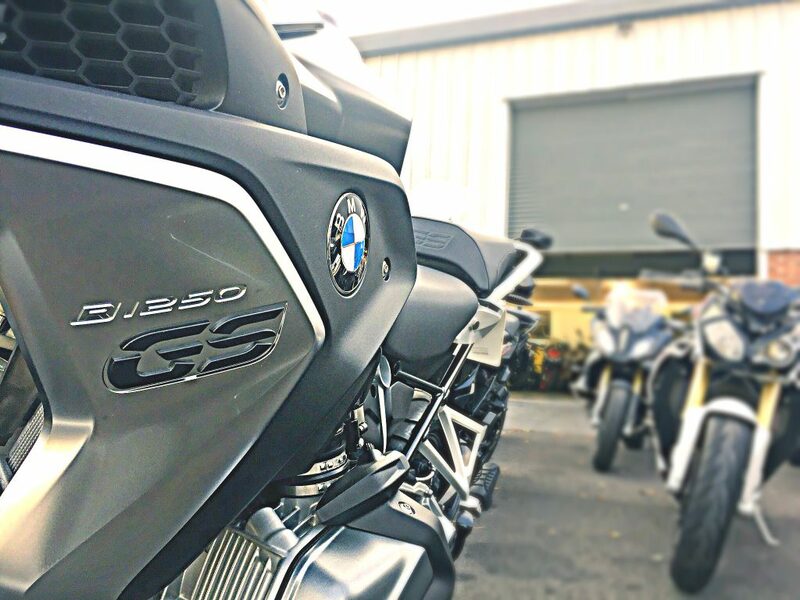 And with a good selection of the Spyder Motorcycles and Club fleet to try, guests enjoyed riding different bikes, including the brand new BMW R1250GS. It’s almost certainly the last open day of the year, however if there’s fine day and enough last minute interest, we’ll aim to be out riding again. If not, we’ll be running a number of open days during 2019 and on the new fleet. Please get in touch if you’d like further information on how the days are run. Telephone 01327 857213 or email us. 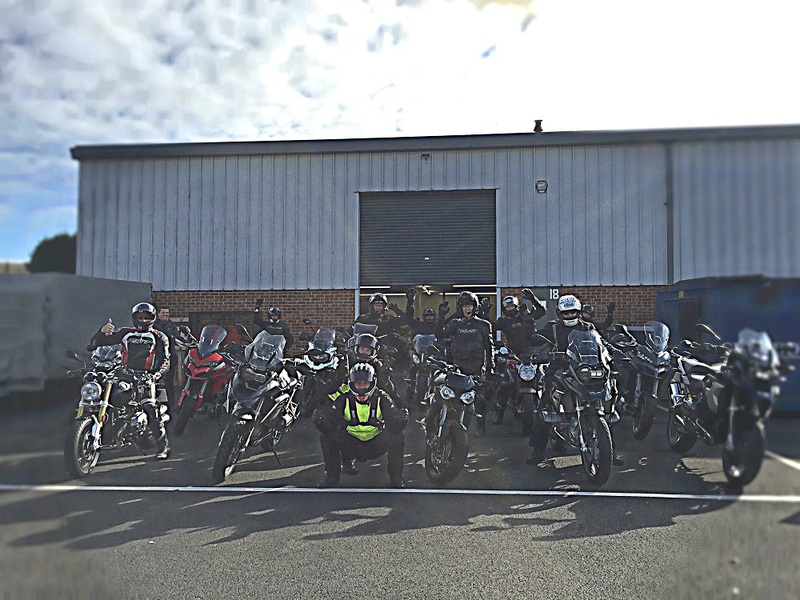 Spyder Club open days are aimed at anyone interested in Spyder Motorcycles and Club services. We require a payment for the day, which is refundable if certain services are booked on the day.